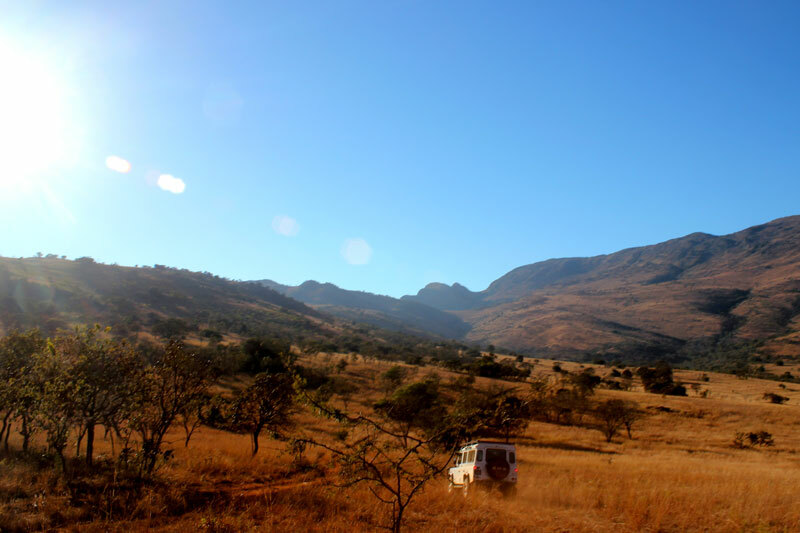 Explore Limpopo’s mountains & bush covering areas of magnificent scenic beauty. With real bush camping in reserves with the Big 5, this is as close as it gets to ‘getting away from it all’. 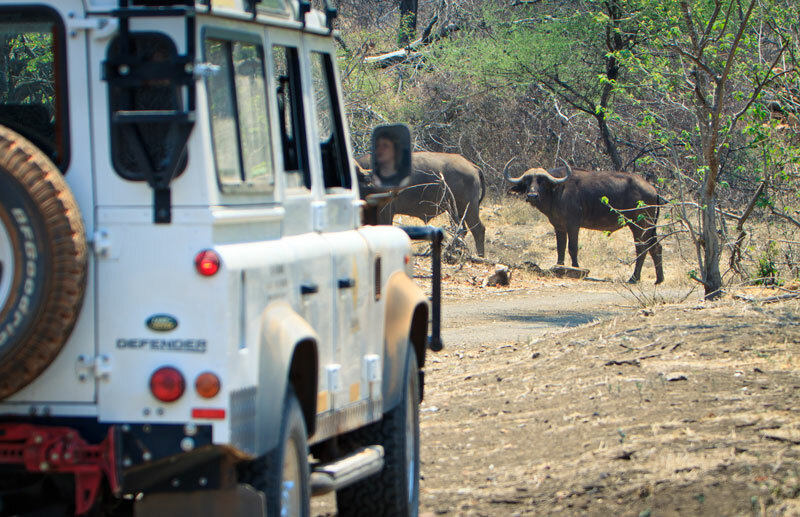 Guests will hire & drive their own fully-kitted 4×4 vehicle, camp wild on some nights and self-cater. Head up to the Bewaarkloof, and follow the Olifants river to Ga-Mafefe where you head up the mountain to Mafefe Camp (huts available). This is a proper 4×4 route, requiring patience and you can expect the last 40kms to take 2 hours. Return down the pass, and follow the Orrie Baragwanath Pass into the Lekgalameetse Nature Reserve. Drive up to Duiwelskloof and spend the night at Modjadji Camp in the Cycad reserve(en suite huts available). 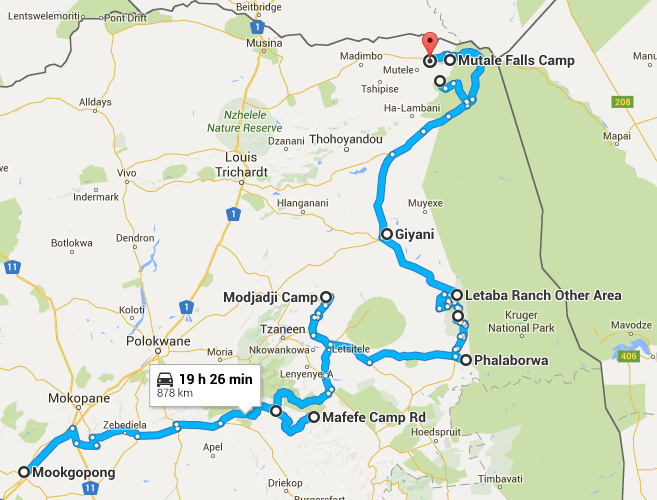 Depart Modjadji camp early, to be in Phalaborwa in time for the start of the guided Luvuvhu 4×4 trail that departs at 11am. 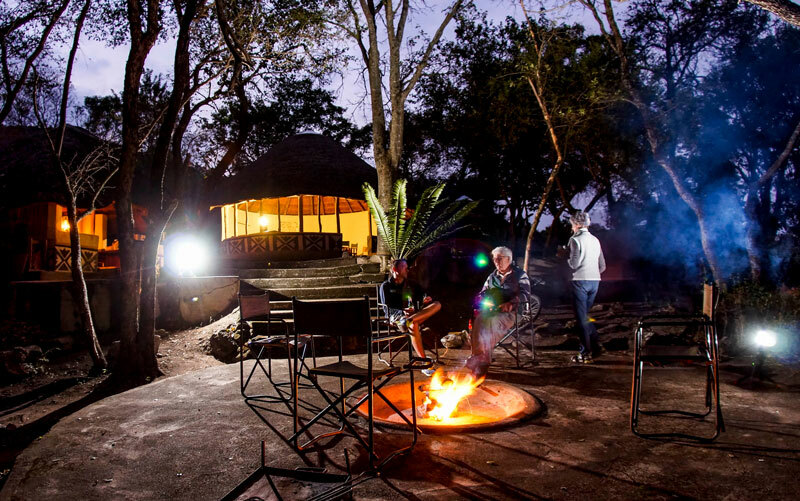 Head into Letaba Ranch for a Big 5 game experience, and spend the first of four nights in wild bush camps. 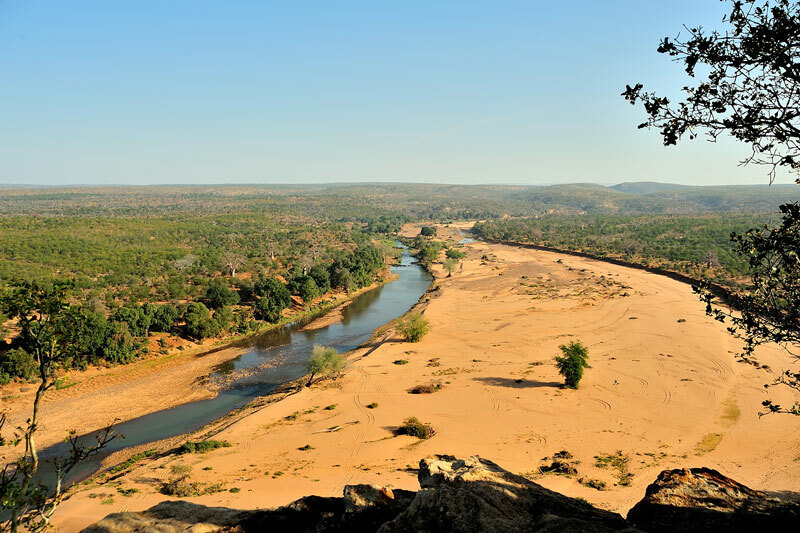 Drive the rough ranger roads in Letaba Ranch and spend the night on the banks of the Groot Letaba River (wild camping). Drive from Letaba ranch through Tsonga villages heading north, and enter Makuya Reserve after lunch. After your first river crossing, spend the second-last night of the trail bush camping. 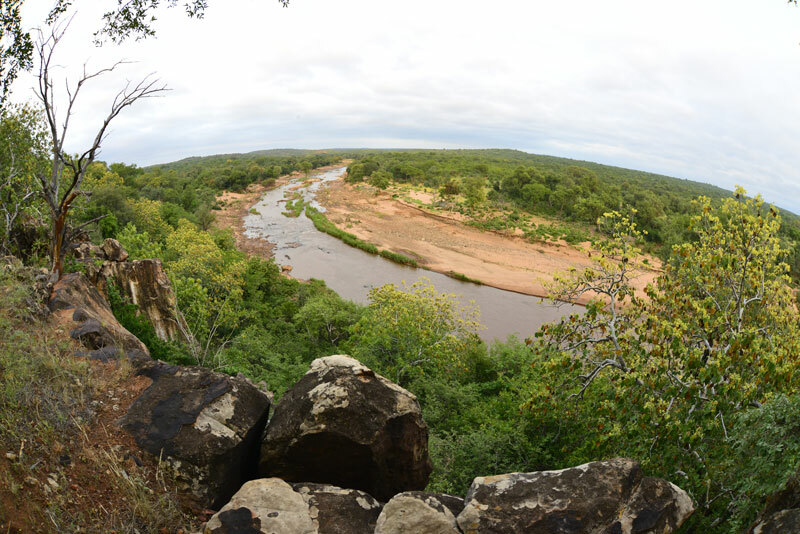 Head north through Makuya Reserve, visiting places like World’s View. Spend the last night in the reserve. 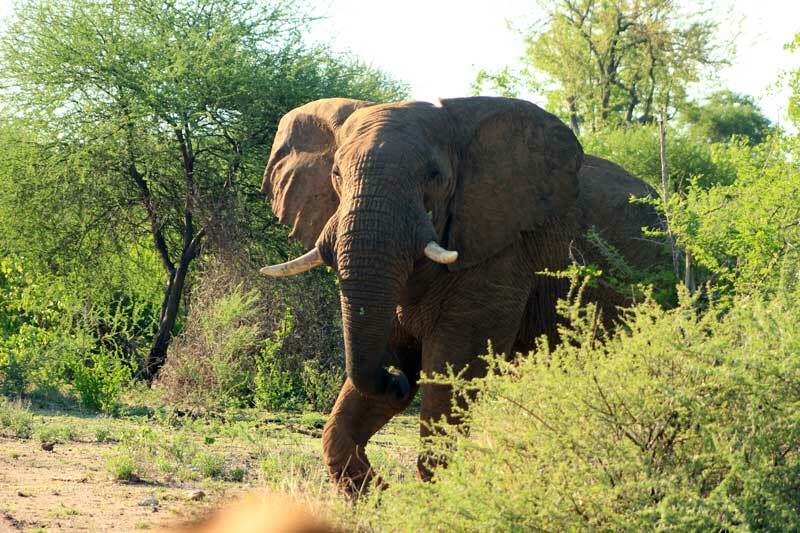 Bid farewell to other trailists on the Luvuvhu trail and continue your own trip to Awelani Lodge where you can either check into a self-catering chalet, or camp at the bush campsite. 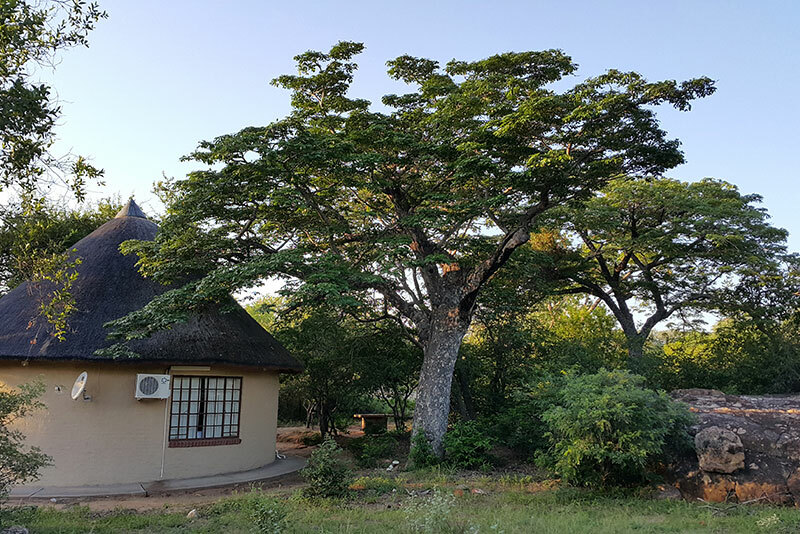 Use Awelani as a base for exploring the northern section of Kruger National Park. Please enquire on info@africanivoryroute.co.za for further details.